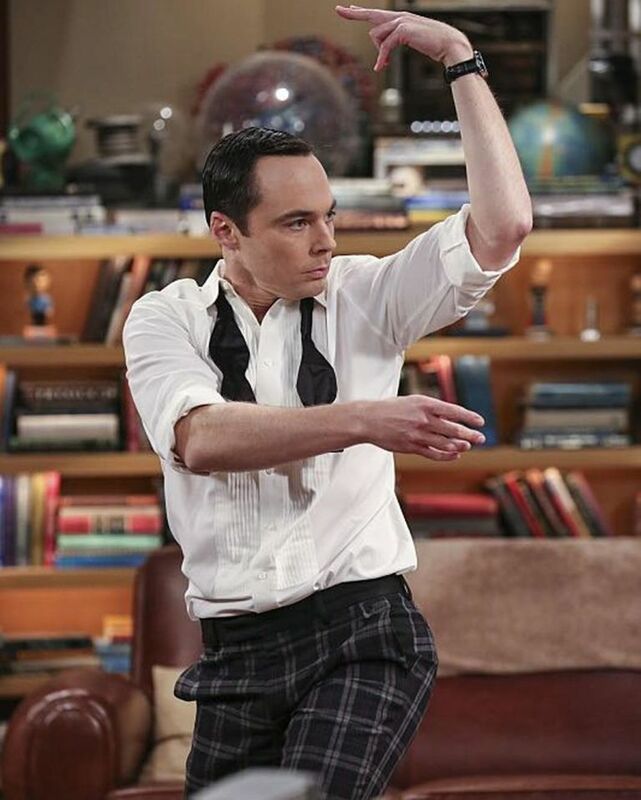 Bill Prady has revealed that at least one of The Big Bang Theory writers didn’t want Sheldon Cooper to get married. 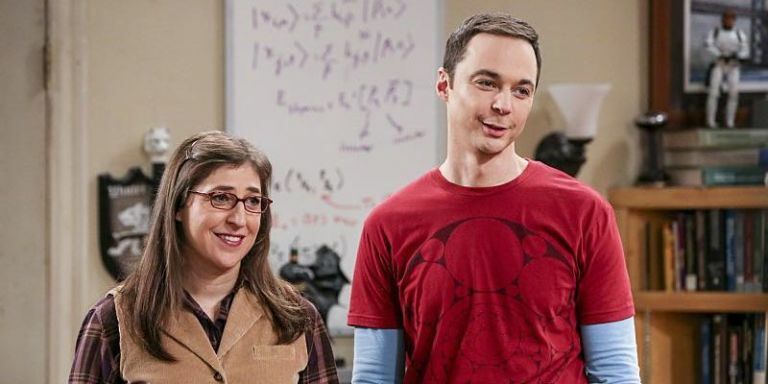 The genius is currently engaged to Amy Farrah Fowler on the show, with the pair planning their wedding for what seems like an eternity (but in reality, since Sheldon proposed in the season 10 finale). However, speaking to Digital Spy, series co-creator Prady revealed some of the show’s writers initially disapproved of the forthcoming union, as they believed it wasn’t something Sheldon would do. “One of the great things about our writers’ room is that a lot of the attitudes [of the characters] get mirrored in the room and there were people in the writers’ room who said, ‘No, this would never be something Sheldon would do’,” Prady told us. Sheldon and Amy almost got married already this series, as they headed to the courthouse before changing their mind and waiting for a big wedding. Executive producer Steve Holland previously said the nuptials are expected to happen before season 11 is out. So, what can we expect from the wedding of such brilliant minds? The Big Bang Theory airs on CBS in the US and on E4 in the UK.